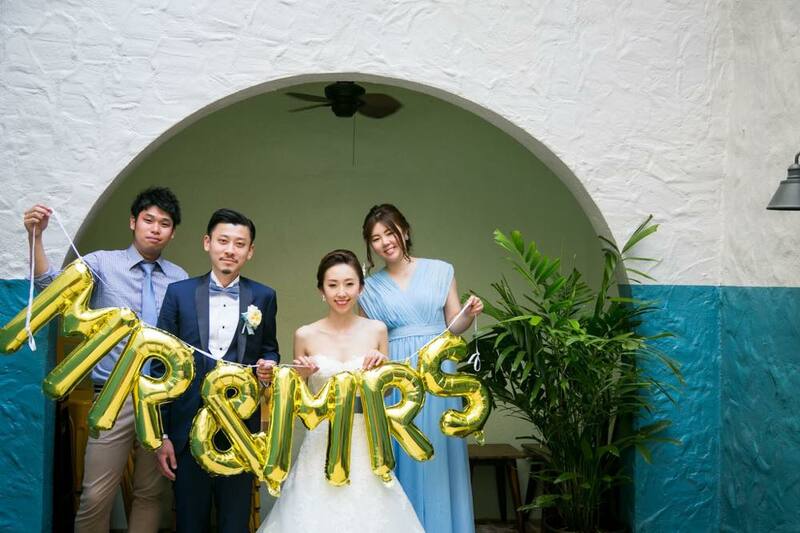 Bridesmaids.jp was established in 2008 as a first shop specialising in Bridesmaid Dress in Japan. 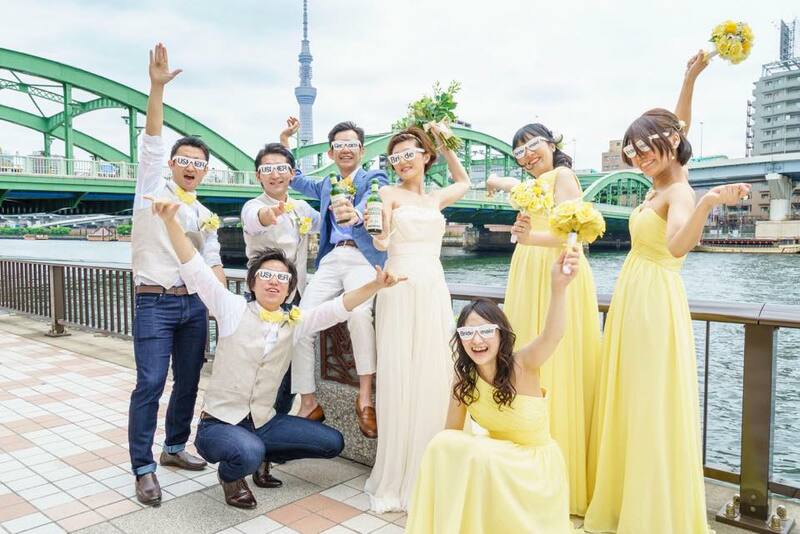 We are passionate about letting Bridesmaids to penetrate to Wedding in Japan. 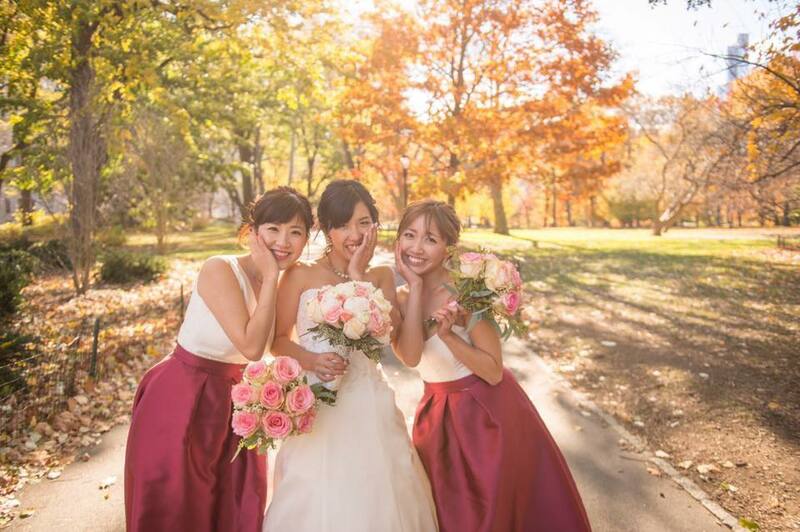 For this 10years, we've been making over 1000 bridesmaid dresses. Tall, short, slim and chubby,,,everyone has different size of body, so we are specialising in custom making. Our staff speaks English fluently so please feel free to ask any questions. We are willing to help you choose the dress for your BIG DAY!